Time: Champagne Reception: 6 pm - 7 p.m. 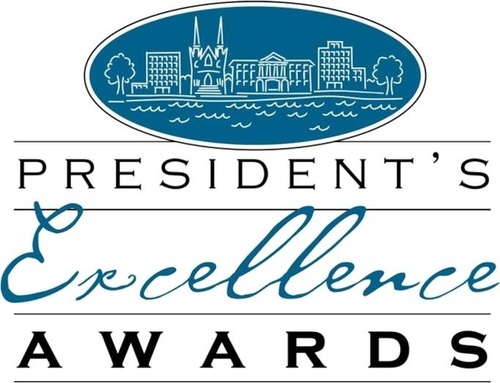 The President's Excellence Awards is a prestigious awards and gala dinner celebrating entrepreneurs and their successes, innovations and contributions to our community. The Chamber will celebrate businesses in the following award categories: Excellence in Business, Excellence in Customer Service, Emerging Business Excellence, Workplace Excellence, Not-for-Profit Excellence, People’s Choice for Community Impact, Volunteer of the Year and Entrepreneur of the Year.